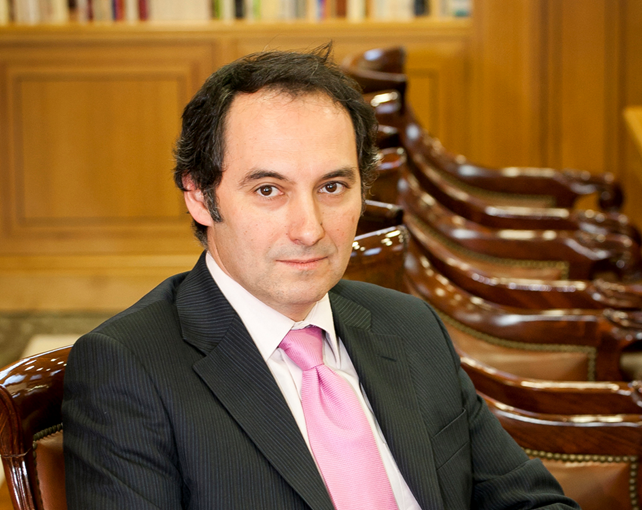 Ignacio Blanquer (Ph.D.), associate professor of the Computer System Department at UPV since 1999, has been a member of GRyCAP since 1993. He has been involved in Parallel Computation and Medical Image processing, participating in more than 55 national and European Research Projects, has authored and co-authored 34 articles in indexed journals and book chapters and in more than 80 papers in national and international journals and conference proceedings. He has served as coordinator of the application area in the Spanish Network for e-Science, including his role in the managerial board, participates in the user support of the Spanish National Grid Initiative and was Community Manager in VENUS-C, where he collected and evaluated user requirements and provided hands-on support for migration to the cloud. He was the European project coordinator of EUBrazilCloudConnect and currently he is the European coordinator of EUBra-BIGSEA, and co-principal investigator in the CLUVIEM national research project.